Super Fast delivery, very competitively priced and so far they print extremely well. The website is very informative and easy to use. Overall a very pleasant experience. 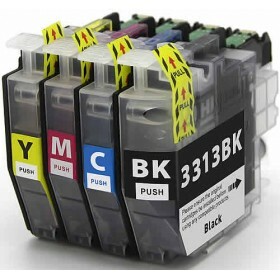 I have been purchasing from Ink Hub for more than 6 years and have always found them to be a reliable, low priced supplier of quality products that are shipped promptly and delivered as expected. Very impressed with the cartridges and certainly a huge saving compared to the brand name cartridges. Very Good Prices, and best of all very fast delivery.